I’m a huge fan of Twinings, and I was one before all this happened. This goodie bag story actually started when Twinings announced on their Facebook page that they would hold an Easter Makes, Bakes and Treats Contest. At this point, I had already been in the process of crafting egg warmers out of felt for some days and so I thought, why not give it a shot? 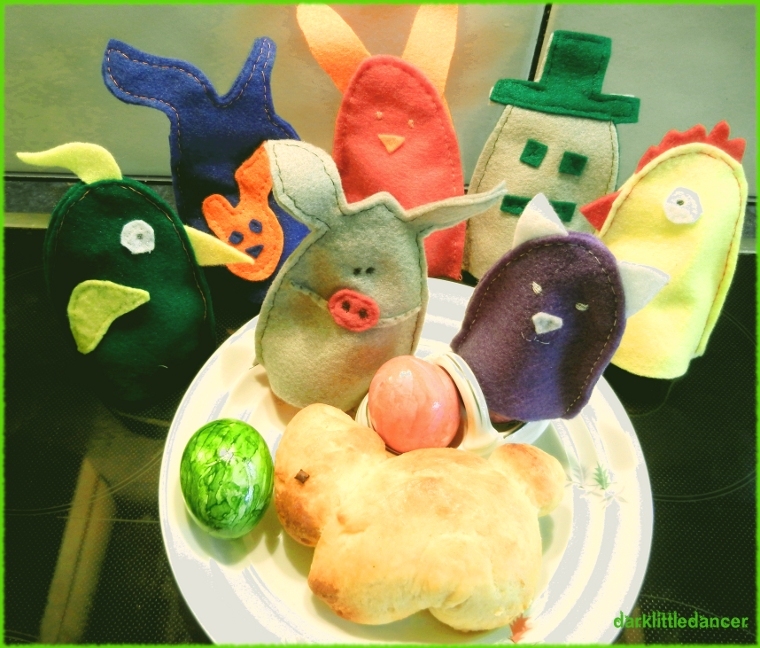 I took this picture of my egg warmers with a freshly-baked brioche bunny of the lot I made for some friends and posted it to Twinings’ Facebook wall. My very own Twinings goodie bag! 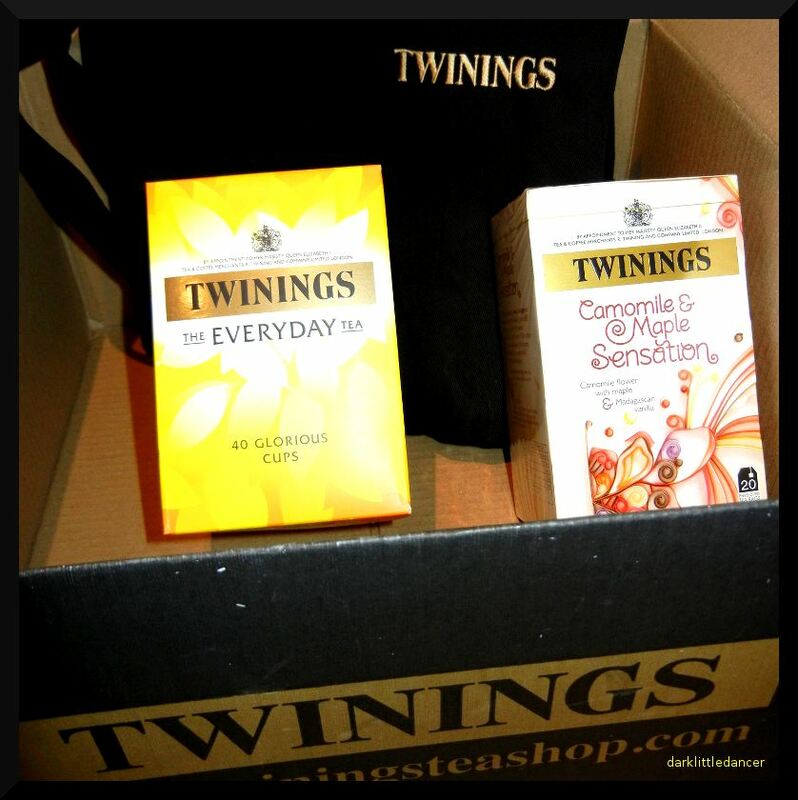 Consisting of a Twinings tea apron, Twinings Everyday Tea and Twinings Camomile & Maple Sensation Tea!